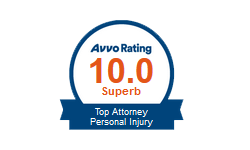 Many of our cases come to us by referrals from other attorneys and clients. Our success has been built on the quality relationships that we develop and maintain with our clients. All clients are treated with integrity and respect for their needs, goals and objectives. 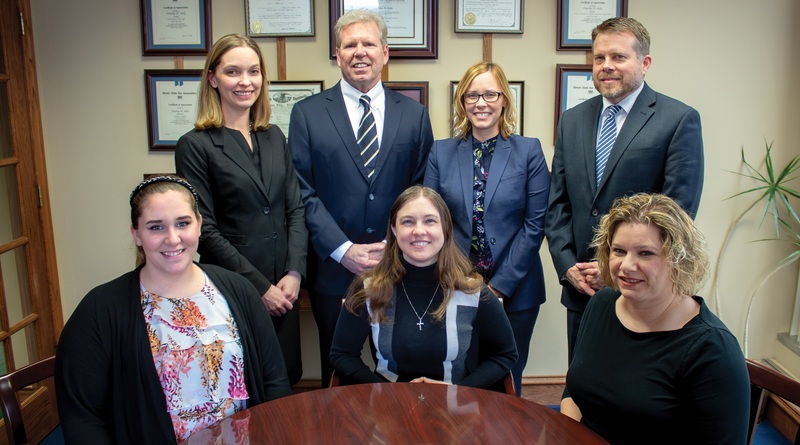 Kelly & Castagna, LLC focus is on intelligent representation and our pledge to communicate with our clients and fight for the compensation to which they are entitled for their injuries. We are highly qualified, competent and have developed excellent reputations in the communities we represent. We have successfully represented clients in wrongful death suits, defamation claims, claims against insurance companies, and uninsured motorist claims in addition to various other claims and causes of action. 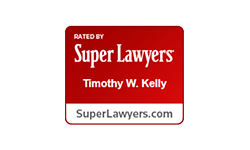 In addition to his litigation practice, Mr. Kelly is a certified Mediator and has successfully mediated the resolution of over 100 injury cases, with the majority of those involving medical malpractice claims. 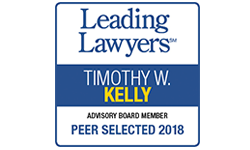 Mr. Kelly has written extensively in the field of trial practice and has authored the IICLE publication, Laying Foundations for Introducing Evidence (6 editions); has co-authored Illinois Pretrial Practice (James Publishing Co.); and has co-edited “Illinois Causes of Action” (IICLE). 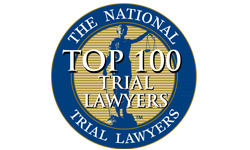 Mr. Kelly has been named by the National Trial Lawyers Association as a “Top 100 Trial Lawyer” every year since 2013. To learn how our firm can achieve a successful resolution for your case, contact Kelly & Castagna, LLC today for a free initial consultation. • Timothy Kelly has been elected President of the Illinois Bar Foundation for 2018-2019. • Amelia Buragas has been appointed Editor of the Illinois Bar Journal. • Amelia Buragas has been named Young Lawyer of the Year by the McLean County Bar Association. • Laura Castagna and Amelia Buragas have been named Emerging Lawyers by Leading Lawyers. 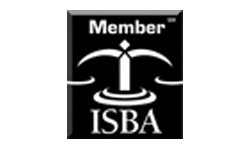 • Laura Castagna and Amelia Buragas have been elected to serve on the ISBA Assembly. 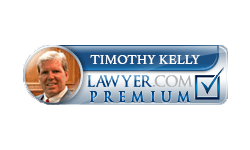 • Jeff Brown has joined Kelly Law Offices, P.C. 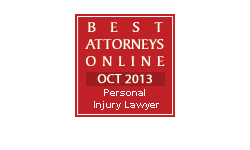 as a personal injury litigator. • Laura Castagna has become a partner in the law firm and the name of the firm has changed to Kelly & Castagna, LLC.